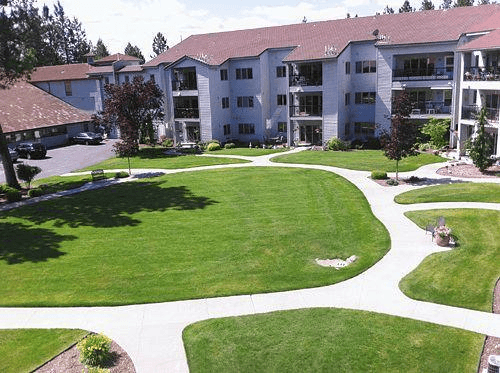 Settled amongst the pines and meadows near the recently developed Wandermere neighborhood, Fairwood Village offers 20 acres where seniors 55 plus experience and enjoy a serene, quiet home like setting, minutes from a multitude of resources in Spokane. 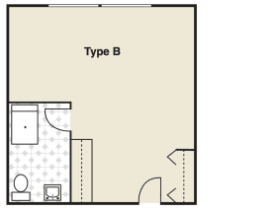 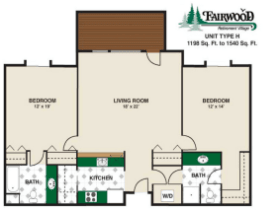 Recognizing today's senior, Fairwood Village offers a contemporary "home like" residential environment affording the independence of the very active senior to those who may require supportive care. 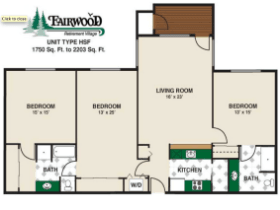 With such diversity in a village setting, Fairwood Retirement Village is unique with a genuine commitment to serve. 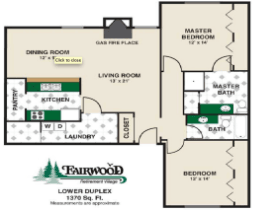 Actively building partnerships, supporting outreach and volunteering efforts, Fairwood continues to be a positive member of the Spokane community. 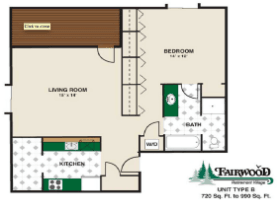 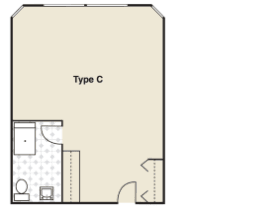 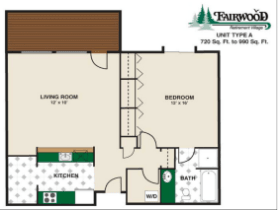 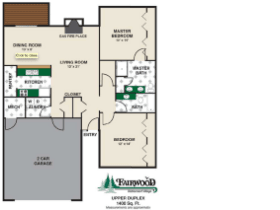 Fairwood Village offers Independent, Assisted Living and Memory Care.